This product is no longer available and has been replaced by: CFMC2G. Some accessories, replacement parts, or services may still be available. Die CFM1G ist eine CompactFlash Karte mit 1GB Speicherplatz und Industriestandard. Sie kann mit dem CFM100, NL115 oder CF1 verwendet werden, um den Speicher eines Loggers zu erweitern oder Daten und Programme zu transportieren. Die Karte kann auch Bilder der CC5MPX oder CC640 Kamera speichern. 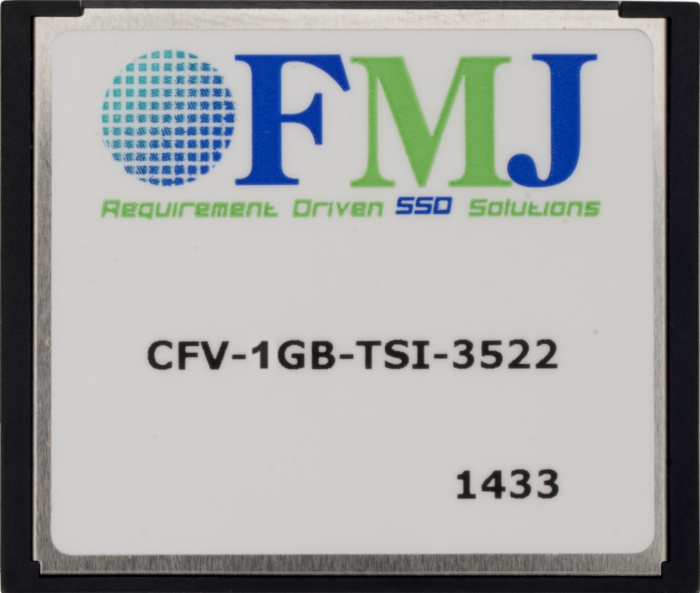 CFMC1G cards purchased after August 2008 are formatted as FAT32; our contemporary dataloggers require this format for the card to work as expected. Cards purchased before August 2008 were formatted as FAT16. Our CC640 camera (retired), the CR9000 dataloggers (retired), and CR5000 dataloggers with older operating systems need the FAT16 format. A card formatted as FAT32 can be reformatted as FAT16.